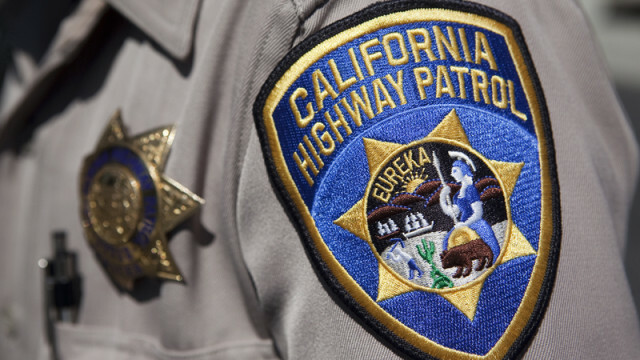 A motorcyclist was thrown from his motorcycle on the Golden State (5) Freeway near Echo Park Sunday, then struck and killed by a car piloted by an alleged drunken driver. Emory Becker was apparently standing on the freeway after the first crash, a little after 2 a.m. on the southbound 5 Freeway approaching the Glendale (2) Freeway interchange. The driver of the other car in that crash had fled, and Becker had been ejected from his bike, the California Highway Patrol reported. 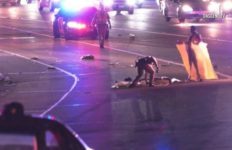 He got to his feet and was standing in the right through lane of the southbound freeway, when he was struck by a 2016 Toyota driven by Alexandra Silva, 22, of Los Angeles. She was later arrested on suspicion of drunken driving and vehicular manslaughter. Paramedics pronounced the Los Angeles resident dead at the scene, the CHP said, and during the course of the investigation, Silva, also a resident of Los Angeles, was arrested on suspicion of driving under the influence and vehicular manslaughter. The sheriff’s Inmate Information Center reported that the 22-year-old woman was held in lieu of $50,000 bail at the LAPD’s Central station, where she was booked at 6:27 a.m.